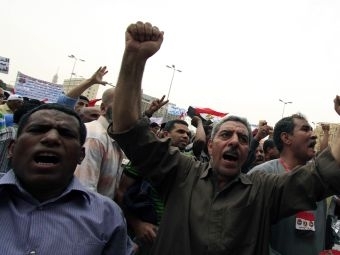 those protests did not change the government, but in Egypt in 2011, they did. leave in less than a month? Fathi also offers a top-ten list of differences between the two countries. She spoke at Dartmouth College on May 5th as the Bernard D. Nossiter ’47 lecture at The Nelson A. Rockefeller Center for Public Policy and the Social Science.